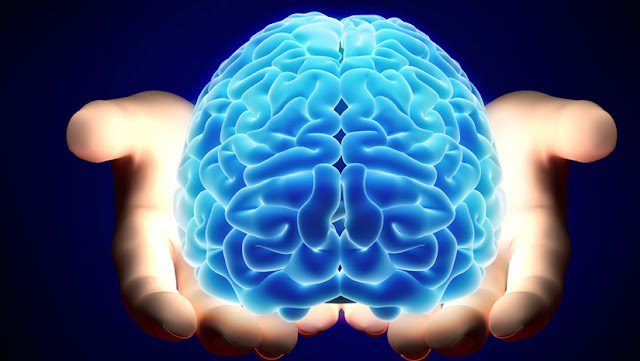 Some facts about your Brain that we bet you didn't know. The study of the human brain has been called the last frontier in science. The brain is amazing because of what it is. Here are seven attributes of the human brain that, when you think about it, are pretty amazing. THE BRAIN HAS 100 BILLION CELLS AND A QUADRILLION SYNAPSE . CONSCIOUSNESS DOESN’T RESIDE IN ANY SPECIFIC AREA OF THE BRAIN. THE BRAIN HAS NO PAIN RECEPTORS. CUTTING THE LARGEST FIBER TRACT IN THE BRAIN PRODUCES FEW SIDE EFFECTS. ADULTS LOSE SEVERAL HUNDRED THOUSAND NEURONS A DAY WITH NO NOTICEABLE EFFECT. POUND FOR POUND, THE BRAIN TAKES A LOT OF ENERGY. ADULT BRAINS CAN GROW NEW NEURONS.